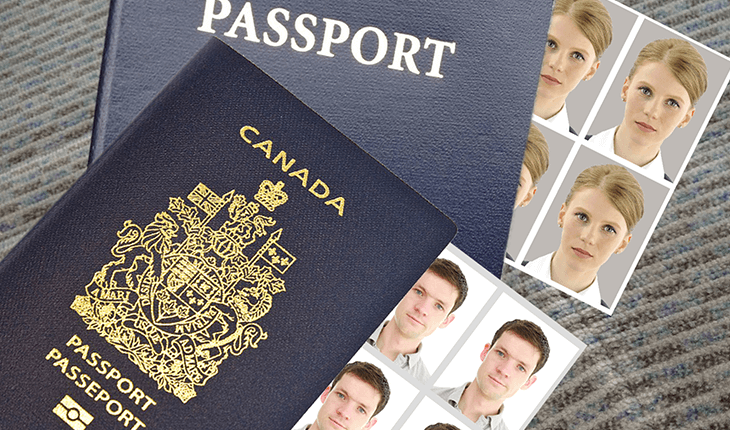 We can have your passport photos taken and printed in minutes, no appointment necessary. We have the best acceptance rate in town! Your photo can also be put on USB or emailed. No white or bright neon tops. Polar neck tops, or hoodies need to be turned down or flattened. Ladies tank tops need to be covered on the shoulders. We also take Citizenship, Visas, & Firearms photos. Infants that cannot support their head or sit - $10 surcharge.